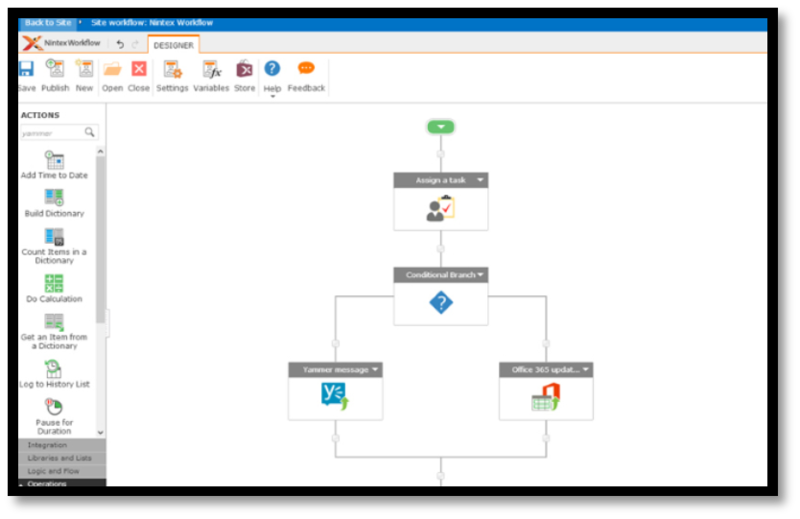 The Nintex Quick Start from Gig Werks is designed to help clients get the product up and running and gain a better understanding of what the product can do as they begin formal projects and planning. The Training and Workshop can be customizable and fine-tuned to deliver content and instruction in the context of the institutions key drivers for adoption of Nintex and SharePoint. Gig Werks has unique expertise of both SharePoint and Nintex will ensure you can hit the ground running with your Workflow initiatives and give your team the ability to immediately start automating processes, increasing efficiency and maximizing your return on investment. Day 1 Gig Werks will install and configure Nintex Workflow and Forms as well as review best practices with your IT team. Day 2 is review of the features and functionality available with Nintex and serves as a hands-on training and workshop for you and your team.